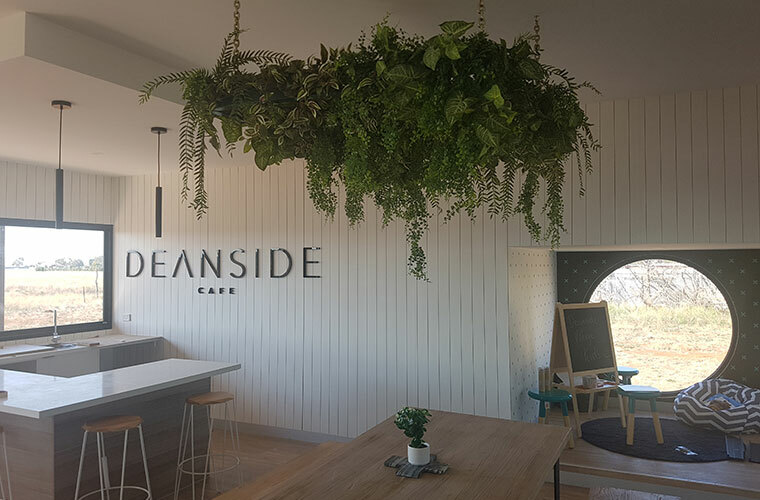 Deanside Village Sales Office is opening Saturday 28th of April 2018. Come down to meet our friendly sales team, Heru Harjanta and Matthew Cardile for more information on this exciting new community. Located just 3 kilometres from the heart of the well-established suburb of Caroline Springs, life at Deanside Village presents easy access to a variety of shopping services and quality educational facilities, combined with an abundance of open space and beautiful streetscapes – right where you are..